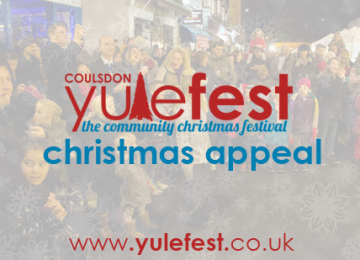 Coulsdon Yulefest brings Christmas back to the high street, with live entertainment attractions and market. Community run with lots of fun. creating our footprint for this year’s festival. to improve business relationships within the community. 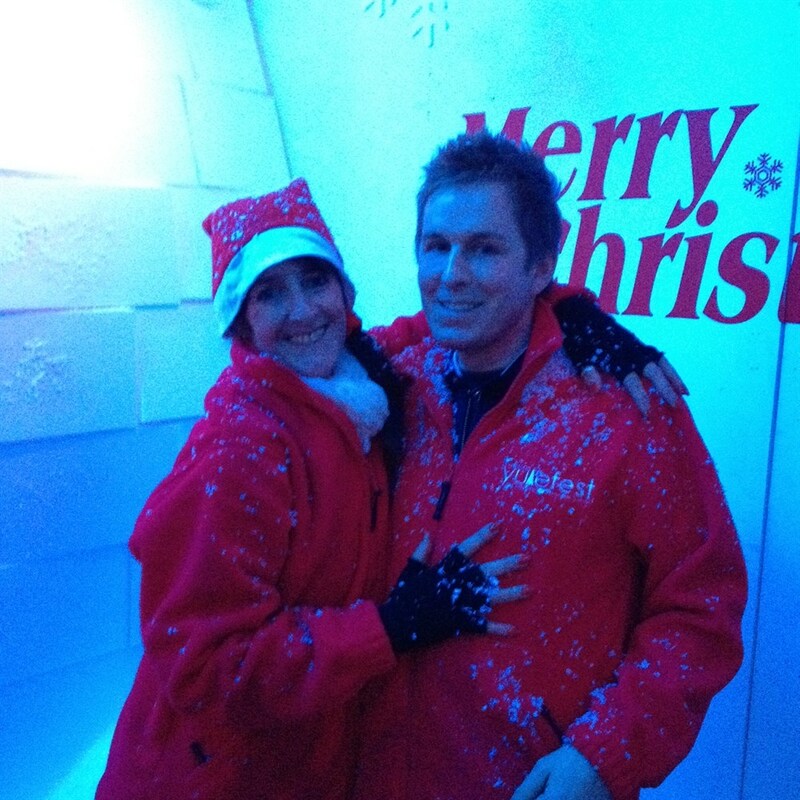 Put on a spectacular festival with Christmas Lights Switch on. Helping us achieve our goal for Yulefest would be amazing. 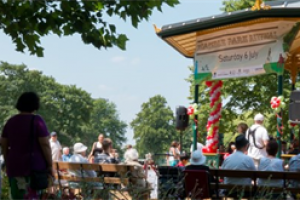 Last years festival proved that community spirit is still very much alive. It showed that with a handful of volunteers and the passion, goals can be reached and the achievement is beyond words. Children smiling and playing, and seeing Santa, while the parents browsed the market while taking in the ambiance of the live entertainment. The laughter in the air and the happiness all around. Forgetting everything of the world for one brief moment. With one dream, we are able to create many memories, and that's why its not just a great idea its an amazing idea. invite stallholders to joins us. We will set up a stage. 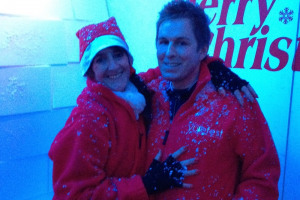 For us Coulsdon Yulefest is much more than just a festival. Its a means to bring laughter and smiles back to a community that of late has its fair share of problems. Coulsdon Yulefest gives everybody the chance to be a community again, to bring together the younger & older, bring residents and businesses and to allow us all to thrive. Our community are prepared are you? Coulsdon Yulefest was set up in 2013 as the brain child of Chris Thairs, with the sole aim to bring Christmas festivites back to the town of Coulsdon. With a handful of volunteers from local community groups, businesses & residents, it proved to be a great first year and created our footprint for this years festival. with the aim of bringing the community back together. Christmas is the time for laughter and cheer and should be done by intergrating the young and the old, the residents and the businesses. 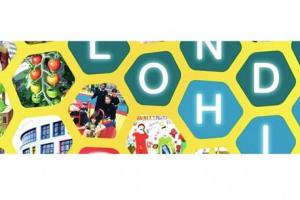 For years Coulsdon has been fading away, businesses closing residents going else where. 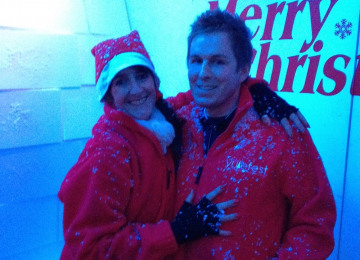 With Coulsdon Yulefest we hope to start to improve business relationships with the community. There are so many gems sitting on our doorstep that we go somewhere else for. With the help of Coulsdon Yulefest businesses can showcase themselves to the community and strive once again. Coulsdon Yulefest is also a great opportunity for the the younger community to intergrate and to showcase talents. This years Yulefest we also are looking to hold a talent contest to give youngsters in our community the chance to show us what they got, and win a great prize. 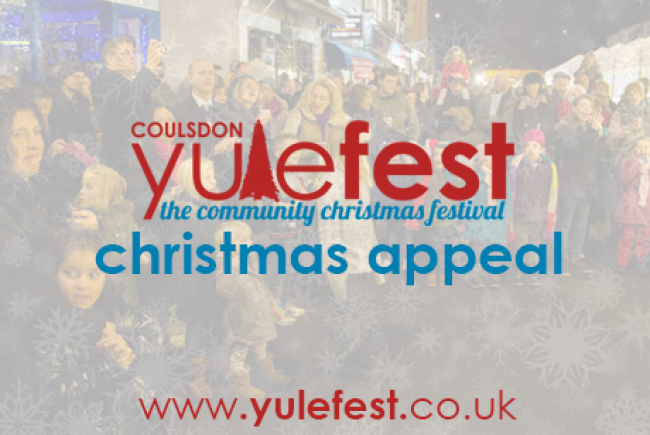 Project Delivery Manager: Coulsdon Yulefest The Project Delivery Manager takes legal responsibility for receiving and spending the funds raised and ensuring the project is delivered. Contractors: Ice Magic,PHS Greenleaf,Festive Indoor Lighting The team responsible for building or installing the project.